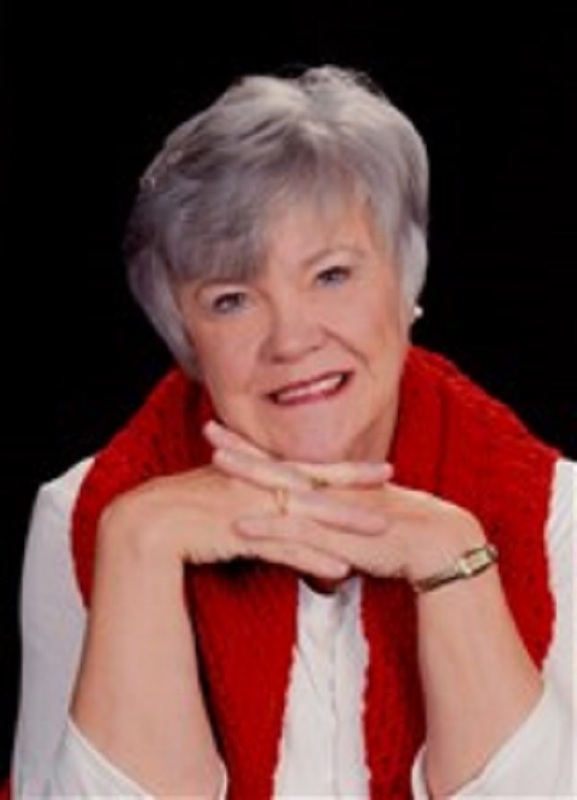 MAIDEN, NC, August 22, 2018 — Marquis Who's Who, the world's premier publisher of biographical profiles, is proud to present Sue Ellen Maltby, MEd, with the Albert Nelson Marquis Lifetime Achievement Award. An accomplished listee, Ms. Maltby celebrates many years' experience in her professional network, and has been noted for achievements, leadership qualities, and the credentials and successes she has accrued in her field. As in all Marquis Who's Who biographical volumes, individuals profiled are selected on the basis of current reference value. Factors such as position, noteworthy accomplishments, visibility, and prominence in a field are all taken into account during the selection process. From 1999 to 2011, Ms. Maltby was a Special Education Teacher at Maiden Elementary School in the Catawba County School System of North Carolina. She officially retired June 14, 2011; however she continued to tutor within the same school from November 2012 until June 2016. She also became the director of the Study Buddies Program at her church, Mount Pleasant United Methodist Church, from August 2012 through May 2018. From 1991 until 1999, Ms. Maltby was the the lead teacher of special education in the West Virginia Department of Education. Previously, she taught special education in the district for seven years before earning her current post. Initially inspired to serve intellectually disabled community, Ms. Maltby had a close sister who had Down syndrome and suffered with those challenges. Prior to entering academia, Ms. Maltby was the director of the residential program at Colin Anderson Center at Saint Mary's in West Virginia. She was also a intellectual disability specialist for the Albany Behavioral Health & Developmental Disability Services in Georgia and a practicing psychologist with the Georgia War Veterans Home and the Central State Hospital in Milledgeville, GA. Active in the community, she served as a technical assistant consultant for the County Boards of Education in West Virginia for several years. Ms. Maltby is a longtime member of the Arc of the United States, TASH, the Council of Exceptional Children and the National Down Syndrome Association. The recipient of an Outstanding Service Award from the Arc of Georgia in 1978, Ms. Maltby has been cited in more than 10 editions of Who's Who in America, Who's Who in American Education, Who's Who in the World and Who's Who of American Women. She earned a Bachelor of Arts at Marietta College and Master of Arts at Georgia College, and has been certified as a teacher and administrator in West Virginia and a teacher in North Carolina. A widow of Mr. Martin Maltby, she is the proud parent of two step-children. In her free time, Ms. Maltby enjoys doing various crafts, volunteer work and travelling. In recognition of outstanding contributions to her profession and the Marquis Who's Who community, Sue Ellen Maltby, MEd, has been featured on the Albert Nelson Marquis Lifetime Achievement website. Please visit www.ltachievers.com for more information about this honor.